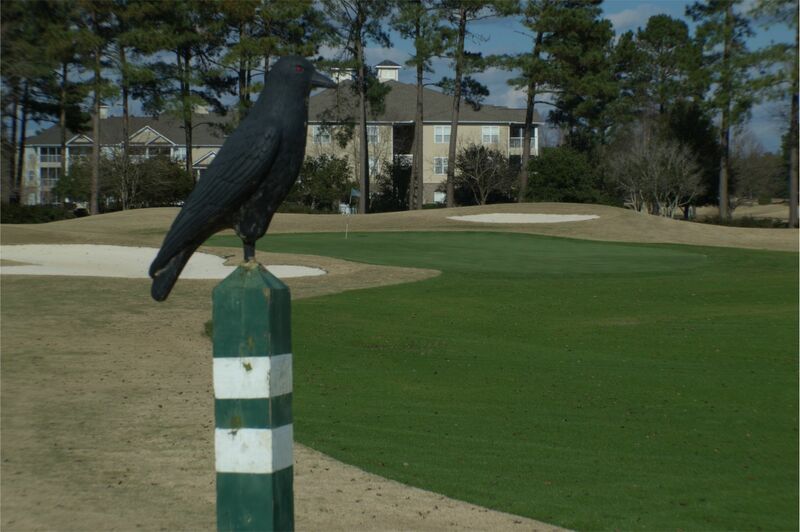 Located in the quaint fishing village of Calabash, NC, Crow Creek Golf Club is an 18 hole public course designed by architect, Rick Robbins. Since opening in 2000, the course has maintained the reputation for being one of the most immaculately maintained courses along the east coast. The tifsport bermuda fairways and V8 bent grass greens along with the challenging and fun layout make Crow Creek a preferred stop for visiting golfers, and a local’s favorite. 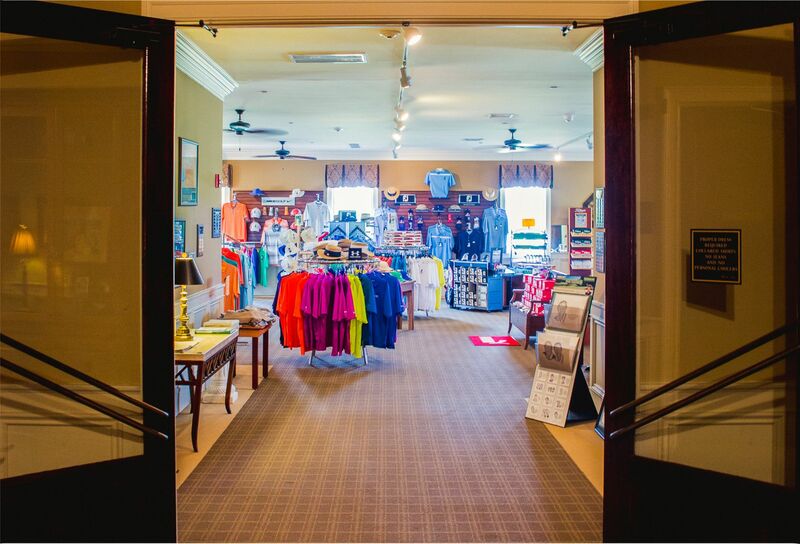 The pro shop at Crow Creek Golf Club is completely stocked with the latest apparel and golf equipment from Footjoy, Ahead, Under Armour, Greg Norman, Kate Lord, Bermuda Sands, and Monterey Club. The staff in the pro shop are highly trained and ready to handle all your golfing needs. Be sure to ask the pros about golf instruction and lesson plans. 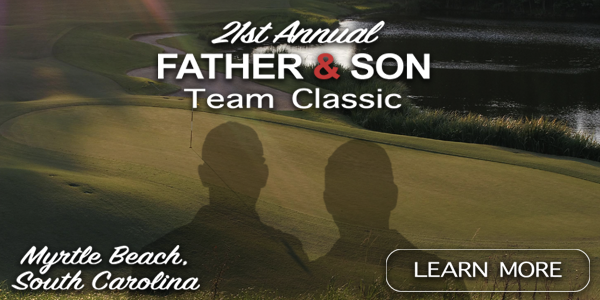 Click HERE to make a tee time. 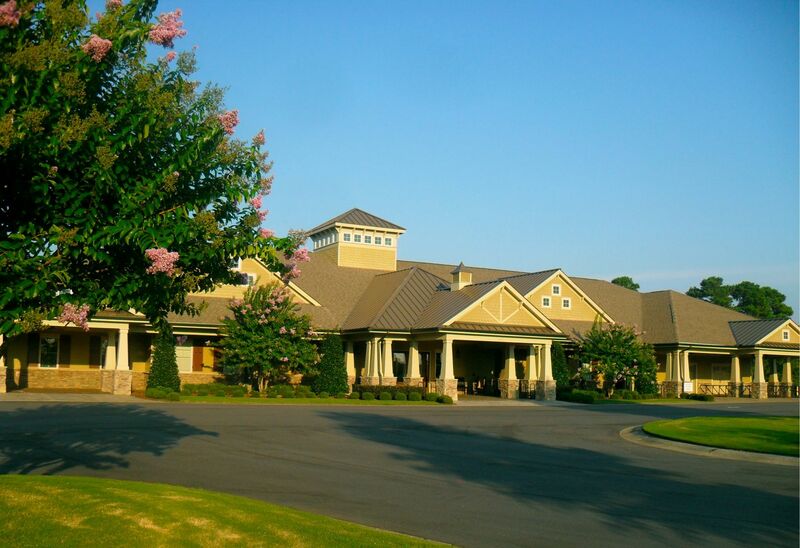 The Restaurant at Crow Creek Golf Club offers a complete breakfast and lunch menu and is open all day. 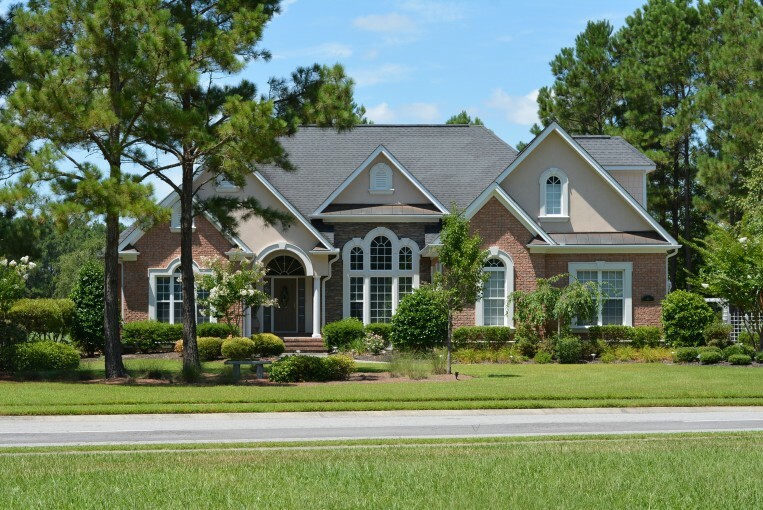 The facility is designed to handle events of all types, including wedding parties, meetings, and community gatherings, and is staffed and equipped to handle groups large and small. Whether you’re grabbing a quick lunch or snack at the turn, sitting down for a comfortable meal, or planning a party, the restaurant facility and staff at Crow Creek are ready to serve. Click HERE to contact the food and beverage manager.